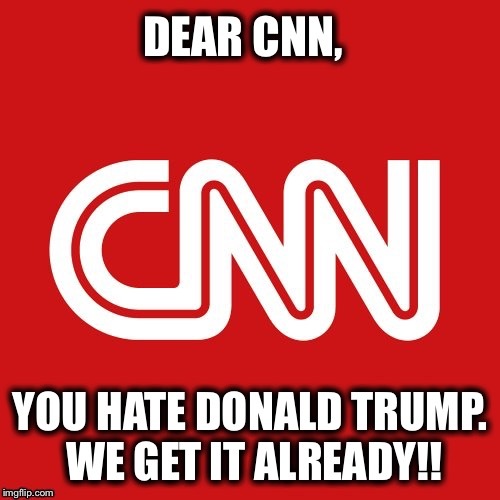 DEAR CNN, YOU HATE DONALD TRUMP. WE GET IT ALREADY! !